Josh Shadle and TRI-Massage are a proud partner or Boulder Sports Acupuncture. Josh graduated from the Boulder College of Massage Therapy with a 1000+hour’s experience. Josh is a 5x All-American USAT triathlete and was a track & field elite runner prior to triathlon. 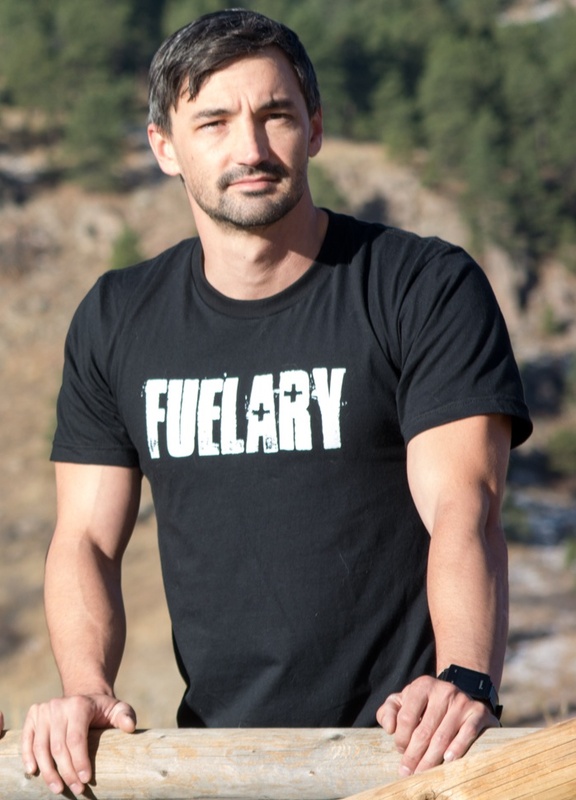 “I like to call myself a Movement Specialist because honestly, that’s what I am.” Most people see Josh Shadle for Manual Muscle Testing, Deep Tissue or Boulder Sports Massage. “There is huge value in empowering and educating my clients to make lasting changes” –Josh.